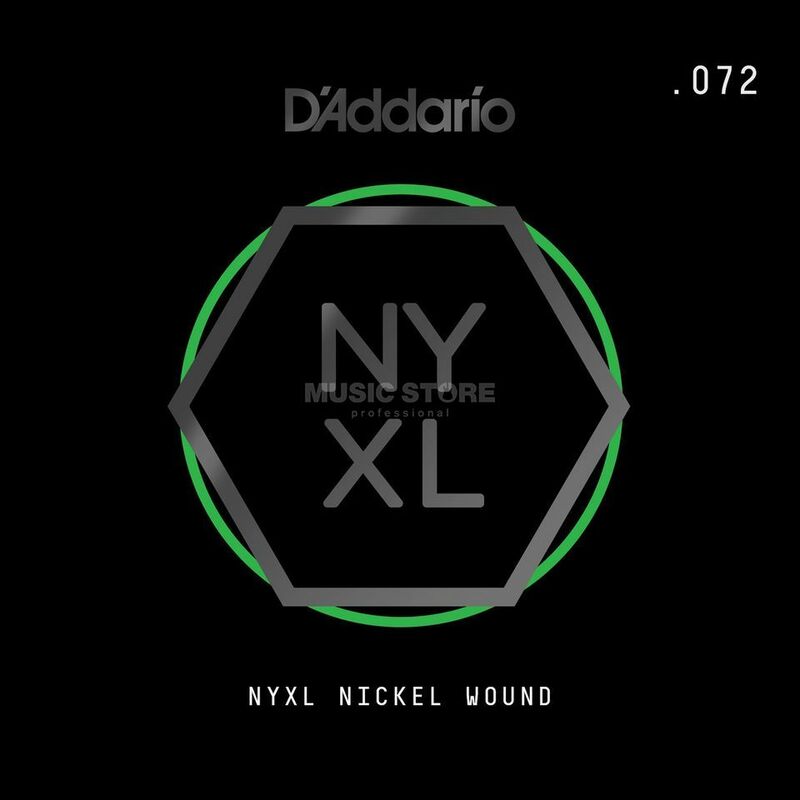 The D'Addario NYNW062 Single String Nickel Wound .062 is a single electric guitar string made from nickel-plated steel with a gauge of .062. The NYXL electric guitar strings are precision wound with a reformulated nickel-plated steel winding. Enhanced magnetic properties give these strings a higher output with an increased midrange frequency response that helps your guitar deliver more presence and crunch.